Bleaching is a process in which natural teeth are whitened. Tooth whitening has proven to be a simple and effective way to improve the appearance of a smile. This works on natural teeth whether they have discolored, stained or if they have darkened through the years. We offer teeth whitening with Biolase Laser, which results in a much more efficient way in less time. 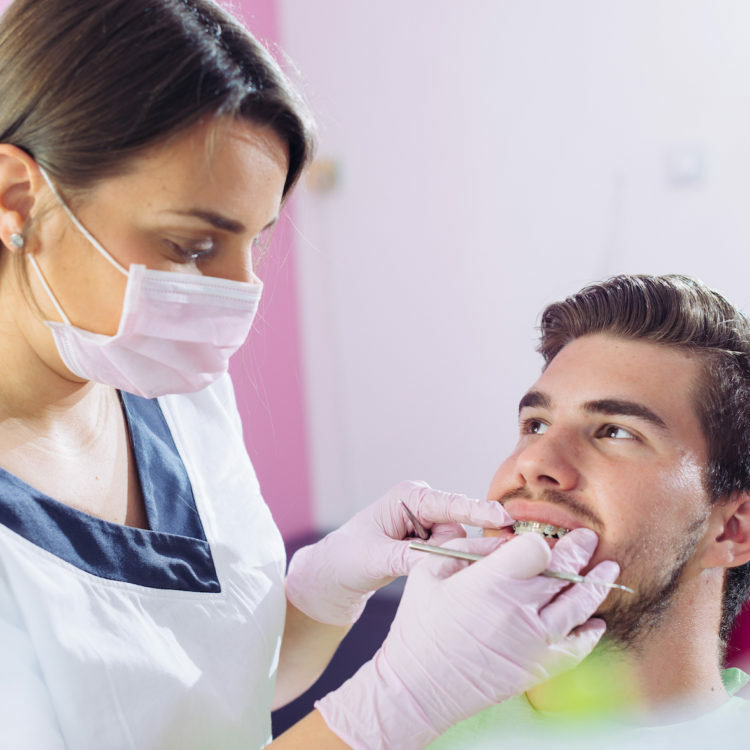 According to the American Cancer Society, over 30,000 cases of oral cancer are diagnosed each year, with over 7000 of these cases resulting in death. Fortunately, oral cancer can be diagnosed with an annual cancer exam, and if caught early, oral cancer can be effectively treated. Professional Teeth cleaning or dental prophylaxis is one of the most demanded treatments in dentistry. A dental prophylaxis is a cleaning treatment performed to thoroughly clean the teeth and gums. It is an important dental treatment for stopping the progression of gingivitis and periodontal disease. Prophylaxis is an effective procedure in keeping the oral cavity in proper health and halting the progression of gum disease. Benefits include: plaque removal, healthier smile and fresh breath. Digital X-Rays offer more precision due to possibility to look at the image in a computer monitor, instead of holding a (lamina) of up to 35mm against the light. Digital X Rays will give you only 1/6 of the radiactivity vs a Regular X-Ray.